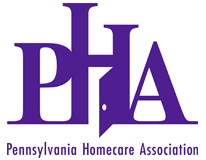 Register today for the 2018 PHA Annual Conference, April 24-26 at the Omni William Penn in downtown Pittsburgh. Early bird registration rates are available through March 23! Register online today! Or click here to download a printable version of the brochure.